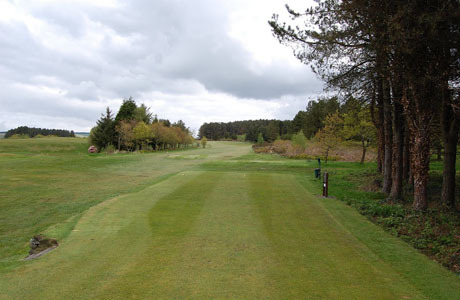 The course dates back to 1934 having the distinction of being designed by James Braid, 5 times British Open Champion. 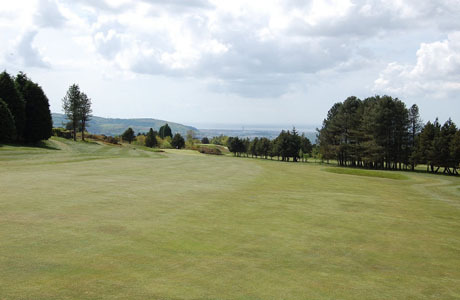 A classic Braid design taking advantage of the natural landscape to create a superb golfing challenge. 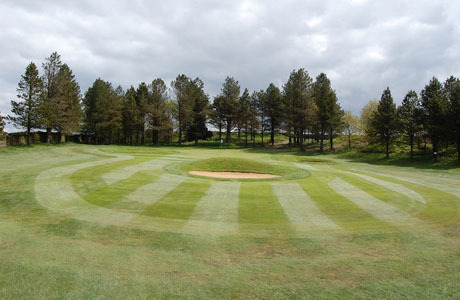 A classic Braid design taking advantage of the natural landscape to create a superb golfing challenge. The heathland course incorporates trees, heather, gorse, dry stone walls and fine undulating greens to test every asset a player has. 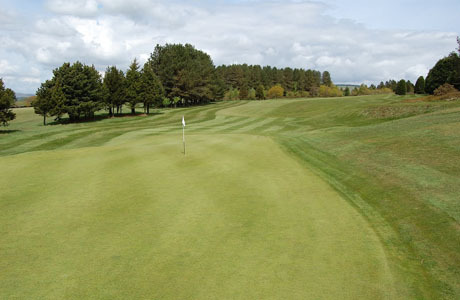 The turf is perfect for a golf course offering firm fairways and greens.